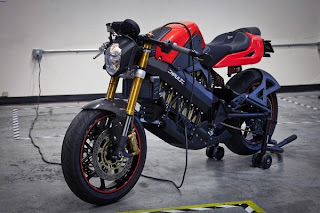 Brammo, an electric vehicle company, has selected Flextronics, an electronics manufacturing services provider, as its global manufacturing partner for the production of plug-in electric motorcycles and components. 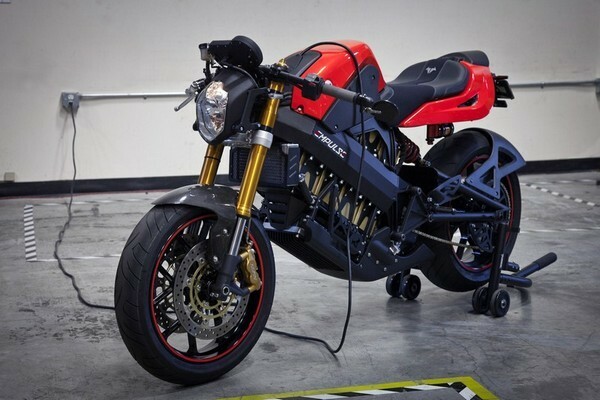 This strategic partnership enables Brammo to scale its manufacturing production in order to meet growing international demand for its products. This partnership is a continuing expansion of Flextronics's automotive segment and augments services to include new cleantech technologies and electronic systems for electric vehicles. Craig Bramscher, CEO and founder of Brammo, said: "As Brammo pursues its international growth strategy it is critical to our success that we continue to build our strong reputation for quality, reliability and serviceability. Flextronics is focused on providing a high quality end-to-end solutions approach to leading global companies, including automotive, and this is why we have selected them as our strategic manufacturing partner. We can now scale globally with the demand and the rapid evolution of this growth industry." Go Brammo ! Show to the big brands that the EMpulse is the new generation.